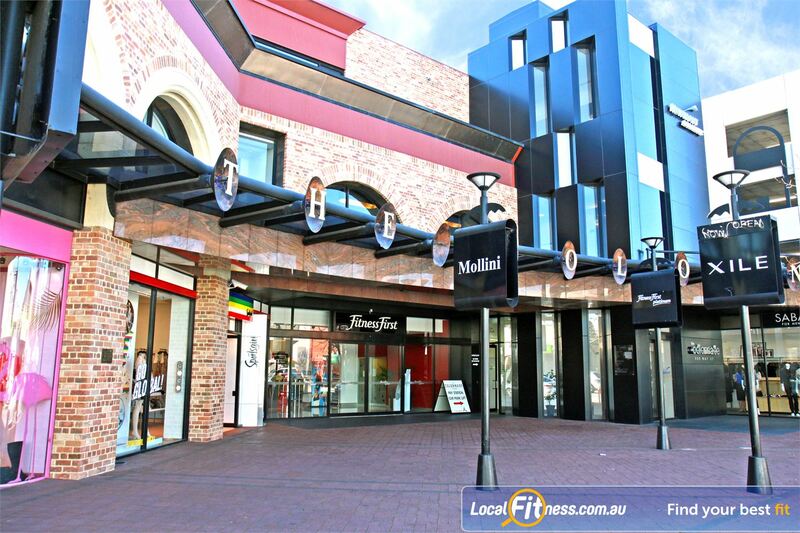 Why Goodlife Health Clubs Subiaco? Experience the Goodlife at Goodlife Subiaco Platinum gym! At Goodlife Subiaco gym, our purpose is very clear – we move people to achieve great things – whether it’s finding a better work/life balance, creating healthy habits or training for your first marathon. When you join Goodlife Health Clubs, you become a member of the Goodlife tribe and part of the extended Goodlife family. 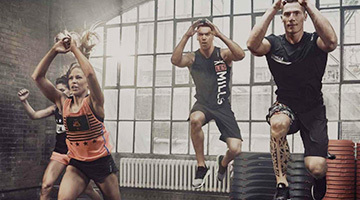 Now’s the time: get up, get moving and get into the 'good life' at your local Goodlife Subiaco Platinum gym. Goodlife Subiaco gym provides a complete range of services including popular classes such as Boxing, Les Mills, Subiaco Yoga, our knowledgeable and qualified Subiaco personal training team, our national 12 week challenge, functional training area, Relaxation Zones inc Sauna, and Steam Room, on-site childminding and so much more. Goodlife Subiaco gym is for Real People, designed to ensure you’ll never feel intimidated or on display. Feel the spacious comfort of Goodlife gym in Subiaco. Goodlife Subiaco gym provides a relaxing free-weights and strength training environment. Goodlife Subiaco gym provides an extensive range of free-weights. Our Subiaco gym features state of the art equipment from Technogym. Our Goodlife Subiaco gym includes individual LCD screens on cardio equipment. Enjoy a world of entertainment with Goodlife Subiaco cardio bikes. Multiple cardio machines help to reduce wait times and keep you training. Subiaco personal trainers can vary your workouts to include functional training. Goodlife Subiaco includes an indoor rock climbing wall. Goodlife staff can help you with your stretching and flexibility. The Technogym Easyline circuit series. The functional training area at Goodlife Subiaco. Our Subiaco personal trainers can tailor a cardio boxing program to suit you. Our supportive Subiaco gym team can help you with your cardio training. 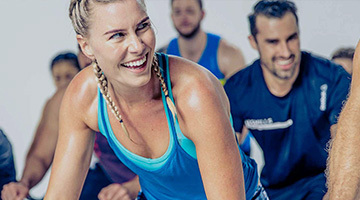 Goodlife Subiaco includes our signature Cosmic spin cycle classes. 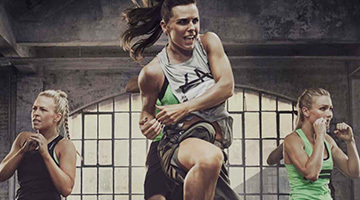 Popular classes includes Subiaco Yoga, boxing and Les Mills. Convenient Subiaco Child Minding services. A comfortable cafe style ambiance for members and guests. A Goodlife Subiaco gym membership is all about you and your goals, so we will give you exactly that.